What if I told you your favorite childhood hero was just a figure for government propaganda? If you ever idolized Superman, Captain America, or Rocky Balboa, I hate to break it to you – this may be the case. For as long as TV and movies have existed they have been used to influence the ideas and opinions of their viewers. 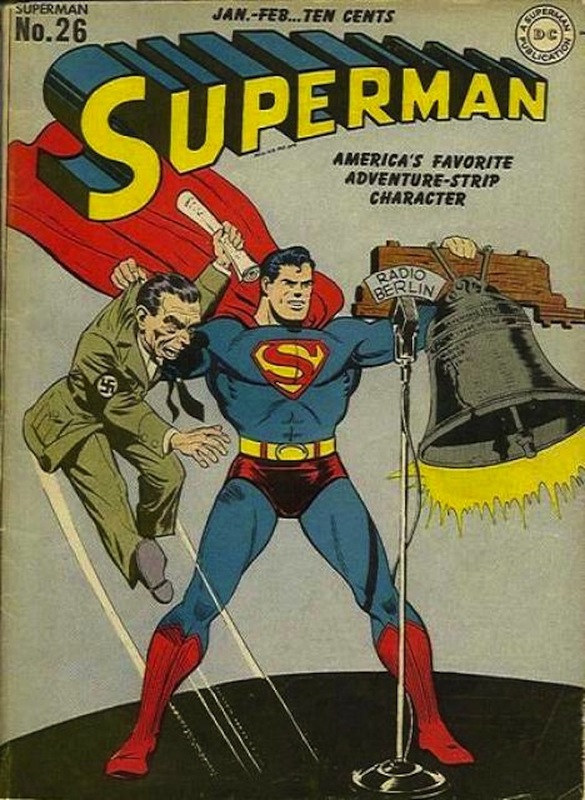 During World War II even DC comic books were used to reassure the public that their own country was the greatest. Superman’s dominance over Planet Krypton was all a representation of the ideal American hero during the war. China traditionally has had restrictions on what foreign films are allowed in the country. However, its international entertainment industry is now thriving, flying faster then we have ever seen. With thousands of new viewers every day, Chinese corporations, media companies, and of course government agencies now have the greatest opportunity to make their message heard. The growth that the Chinese economy has been experiencing since 1999 is like nothing the world’s ever seen before. According to the American Economic Association, the real GDP has been surging forward by at least a whopping 8% every year. The amount of disposable income in China has grown rapidly, peaking in 2014 when the IMF announced that the Chinese economy had officially become the largest in the world. In 2015 economic growth has been slowing down, but if you looked at today’s entertainment industry in China, it continues to surge ahead, going from strength to strength. Last year alone, the nation’s box-office spending reached a new global record of $4.8 billion and this year’s is only expected to surpass it – with a first quarter a whole 40% higher than in 2014. 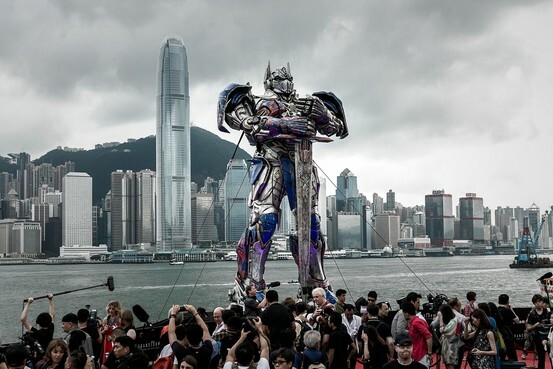 Hollywood is taking note, with recent success of films like Iron Man 3 including special scenes for Chinese viewers and Transformers 4 which opted for a heavy focus on Chinese scenery and multiple Chinese actors. 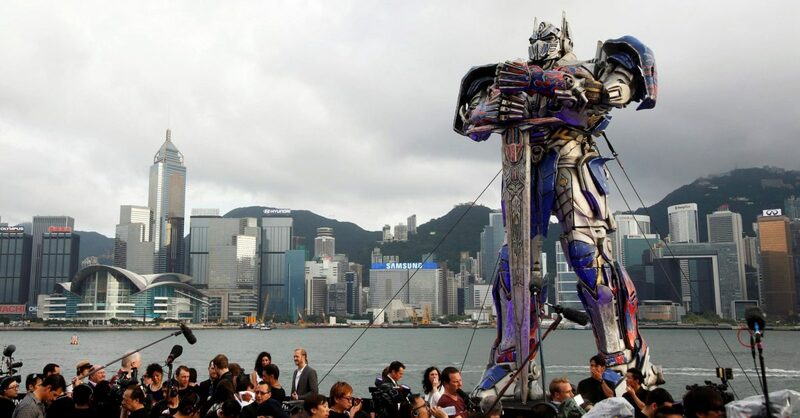 The approach was wildly successful, with Iron Man 3 grossing $124 million in China, and Transformers 4 over $300 million! Even though the growth of the Chinese economy is plateauing, Chinese consumers continue to push their disposable income into movies, plays, and exhibitions. Even with the move toward pirated movies and illegal downloads, a survey of urban Chinese consumers by Financial Times showed that 40% went to the cinema over seven times in the last year. This surge can be seen as more than just a boost in revenue. With all eyes on the entertainment industry, China is capable of influencing millions of minds in a single scene. If done right, they will be able to ride this wave of attention and boost the nation’s image both at home and abroad. Throughout history, the world’s entertainment, art and literature has been generated from the regions with the most power. From Greek literature in the Classical age to French art in the Renaissance, the focus of the world is constantly changing – and China is next in line. Hollywood has had its time as the center of the entertainment industry and will continue to be a hub, but the rise of the Chinese entertainment industry is just an indicator that the nation is ready to create its own stories… Who knows, the next superhero on the big screen may just be one from China?